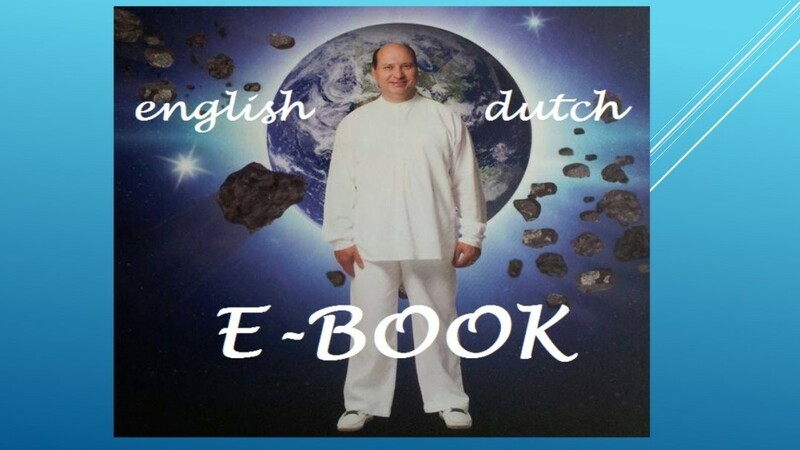 Announcement E-book RUACHA, YESHU, SHALOM! and more! THE BOOK ‘RUACHA, YESHU, SHALOM!’ HAS NOW ALSO BEEN RELEASED AS A COMPLETE E-BOOK! Hello, very welcome! On September 11th, 2014, a messenger angel of God brought on the following message to Prophet Benjamin Cousijnsen, which I’d like to share with you. Shalom! I greet you in the wonderful name of Yeshua HaMashiach, Jesus Christ. Verily, my name is Revelado and I am a messenger angel of God. 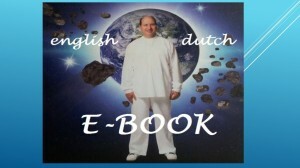 Verily, the prophetic messages and the prophecies, which are available in English and in Dutch as the book, entitled ‘RUACHA, YESHU, SHALOM!’ has now also been released as an e-book. And the Dutch e-book is also expected here soon. Verily, I am a messenger angel of God. The broad way is easily passable. And how many things they have to offer! Verily, as a Christian, you do want to hold up a mirror to the world, don’t you, that Yeshua HaMashiach, Jesus Christ, is alive? John 3, verse 20 and 21 For everyone who does evil hates the light, and doesn’t come to the light, lest his works would be exposed.But he who does the truth comes to the light, that his works may be revealed, that they have been done in God. 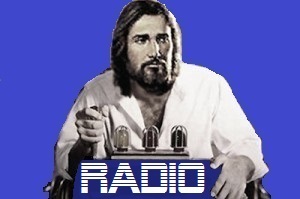 John 8, verse 32 And you will know the truth, and the truth will make you free. Verily, follow the messages of God and keep yourself pure, so that you’ll stay Rapture ready! ⟵Pag-ampo alang sa kalooy ug kapasayloan!